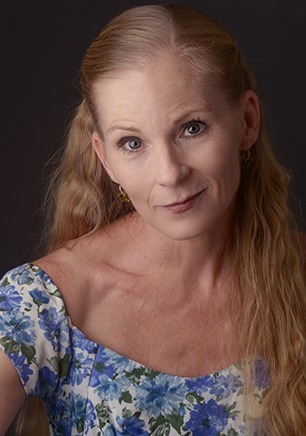 Gail Passey Reed trained in Northern California with Contra Costa Ballet, San Francisco Ballet School, and Marin Ballet before dancing professionally with Baltimore Ballet. Gail joined Ballet Arizona in 1985 and danced with the company for 12 years. She received critical acclaim for her portrayal of Swanhilda in Michael Uthoff’s Coppelia. Other favorite roles include the title role in Ben Stevenson’s Cinderella, Sugar Plum Fairy in The Nutcracker, and John Paul Comelin’s Mozart’s Requiem. She is married to former Ballet Arizona dancer Michael Reed and enjoys being a mother to her daughter, Lilyana. This is Ms. Passey-Reed’s nineteenth year teaching at The School of Ballet Arizona.